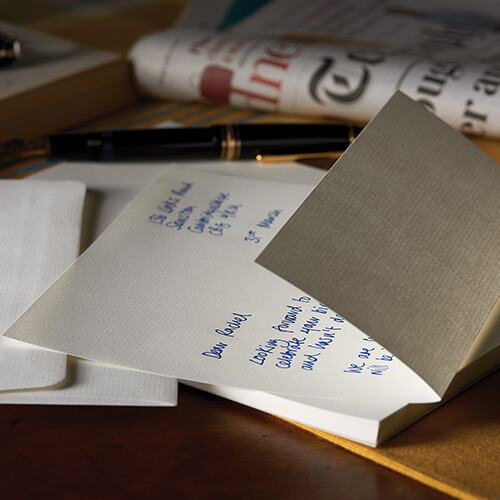 The ‘laid’ writing paper gives an elegant touch and the generous thickness ensures your fountain-pen will glide effortlessly across the page. 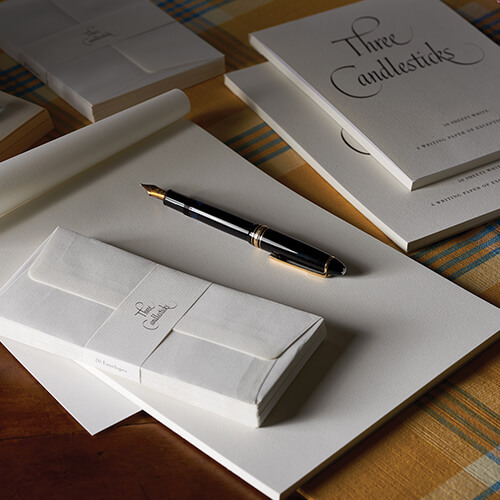 All writing pads have a matching tissue lined envelope adding a touch of understated sophistication. 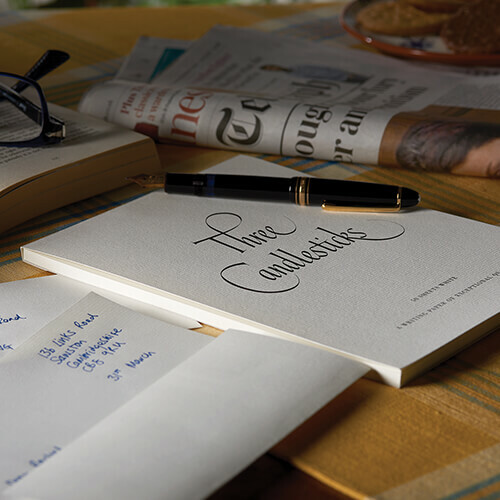 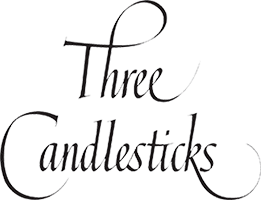 Available in a classic cream colour, choose from A4, A5 and Post Quarto, depending on your correspondence needs.